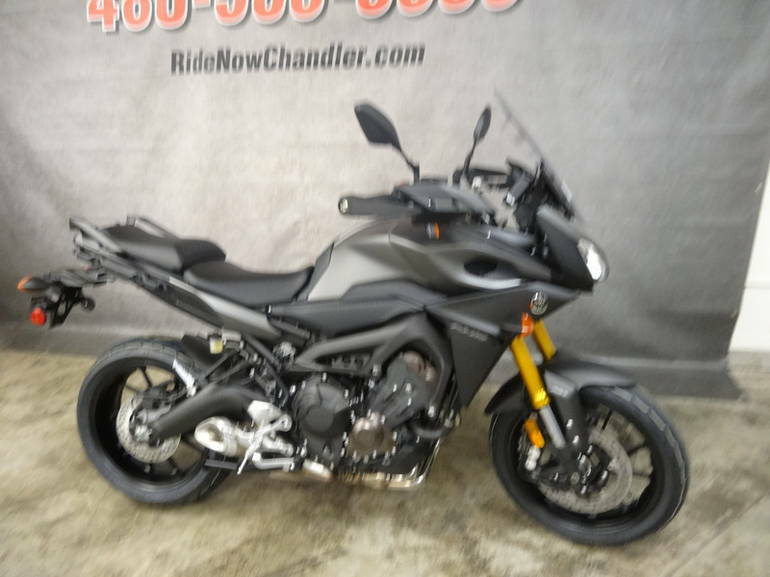 2015 Yamaha FJ-09, CALL RICH OR IVAN TODAY 480-503-3333 2015 Yamaha FJ-09 The most versatile Sport Tourer. Introducing the most performance, power versatility and value ever packed int one motorcycle. 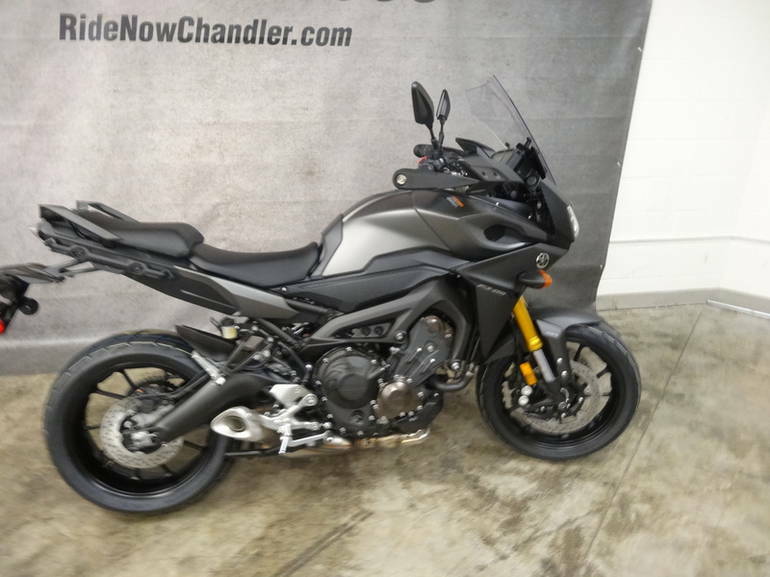 From commuting and exploring back roads, to touring the open freeway and enjoying long sport tour adventures, the all-new FJ-OS does it all in comfort and style with Yamaha's unmistakable reliability and performance. Features May Include New for 2015! 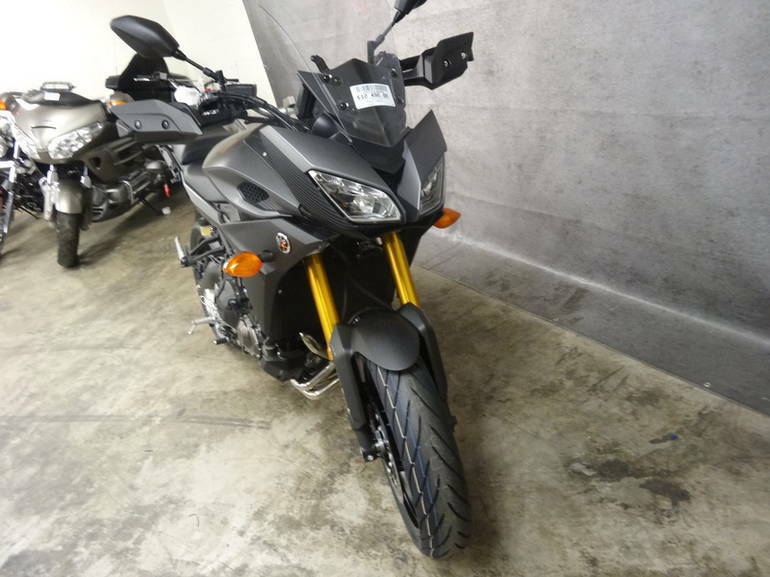 847cc liquid-cooled, in-line 3-cylinder, DOHC, 12-valve Crossplane Crankshaft Concept engine derived from the award winning and media favorite FZ-09. 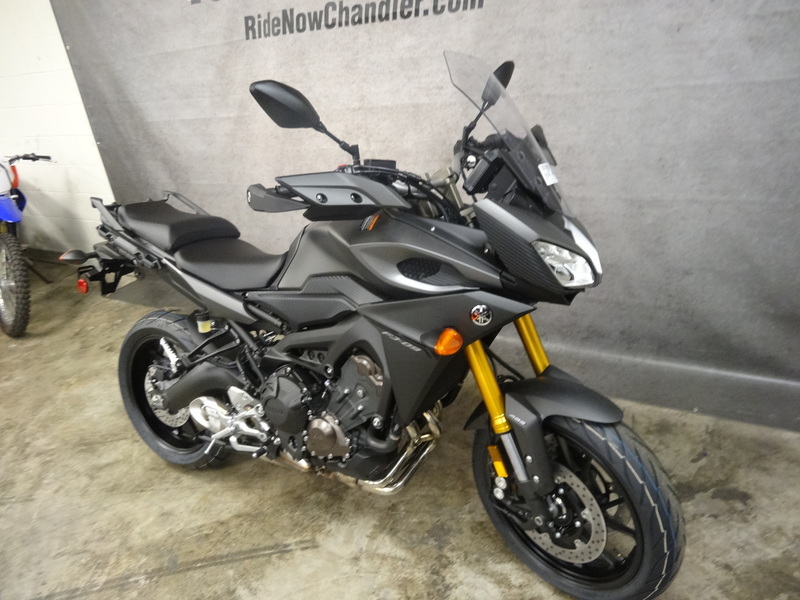 This engine combines advanced high tech components including YCC-T® and Yamaha D-Mode, with a crossplane concept crankshaft to deliver an exciting, torquey and quick-revving engine character. 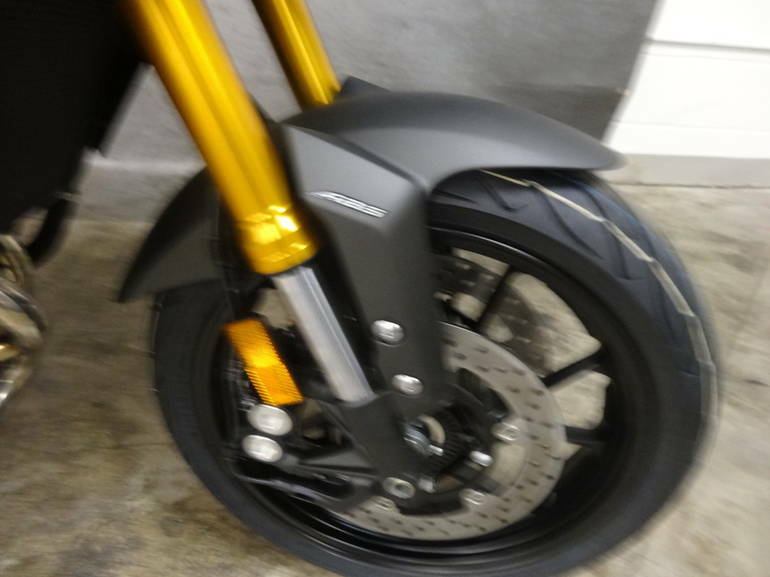 Equipped with Traction Control System (TCS), ensures smooth starts even on wet road surfaces and unpaved roads. 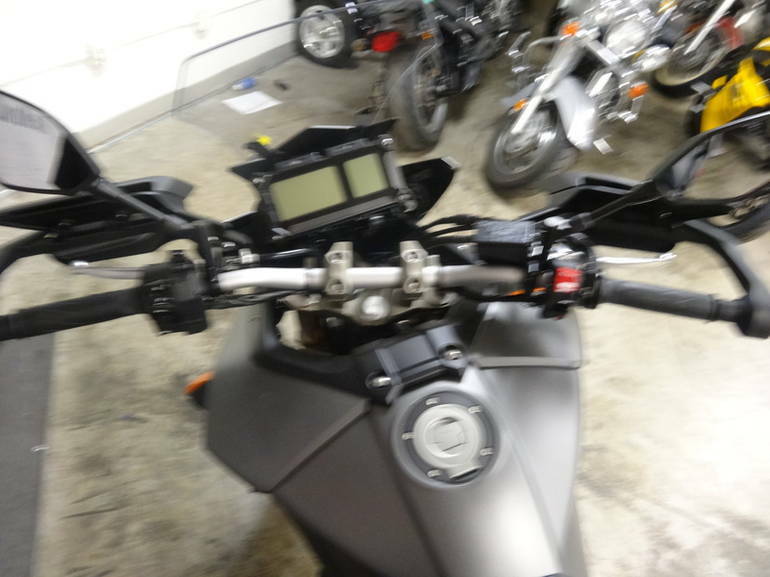 The system can be turned on and off by the rider. 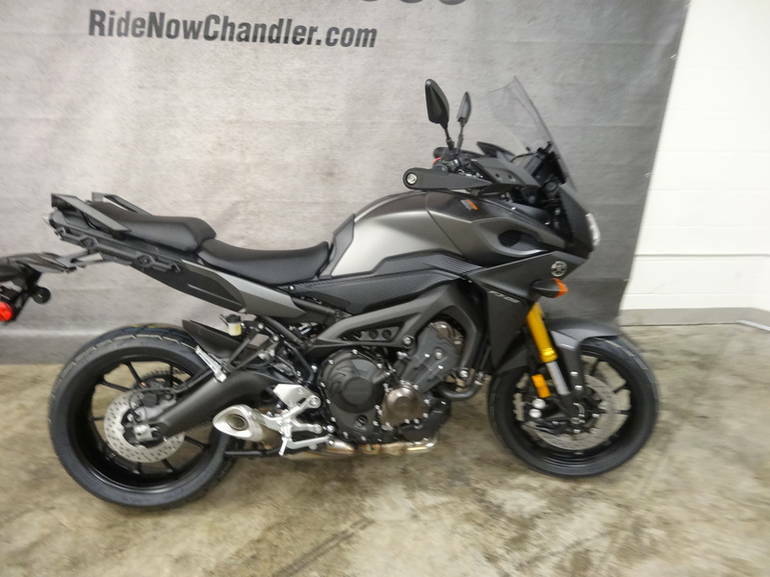 YCC-T is Yamaha s exclusive ride-by-wire throttle control system derived from MotoGP® technology. 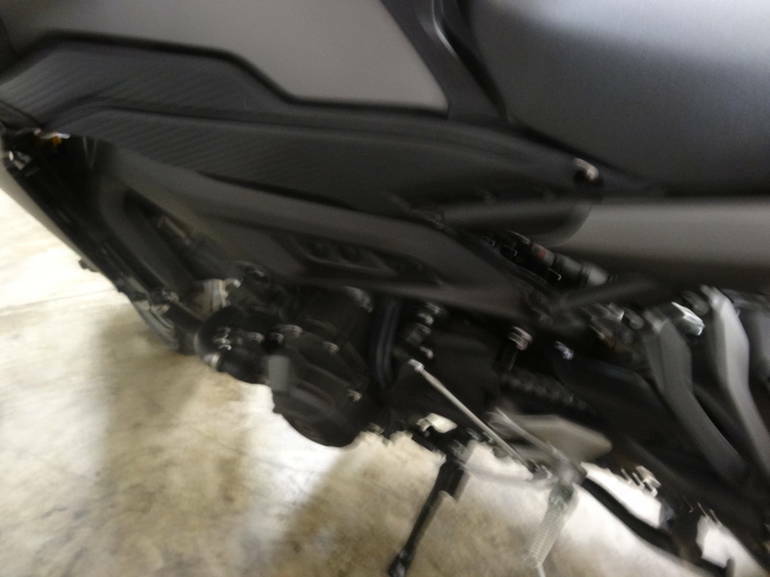 YCC-T works in unison with the Traction Control System and gives the rider quick throttle response. 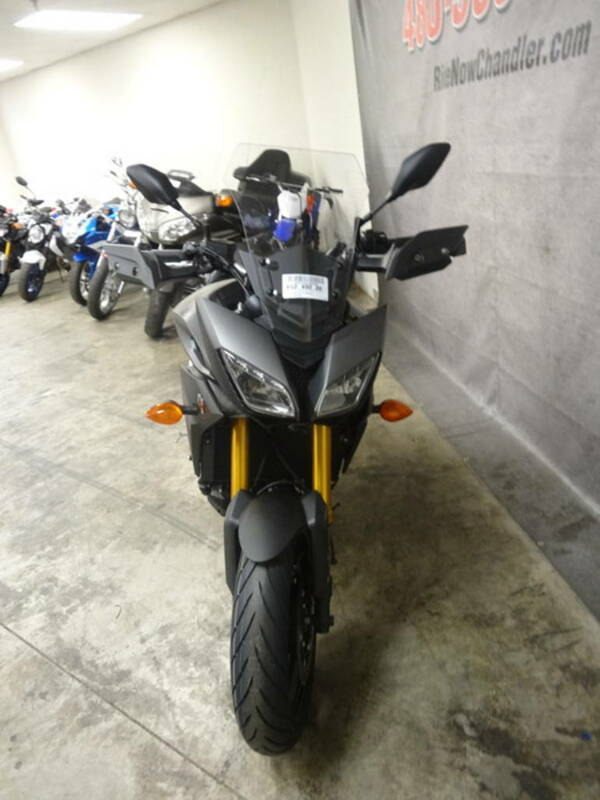 ouring amenities include a height adjustable windshield, side faring, adjustable riding position, 12V electrical outlet and a generous 4.8 gallon fuel tank. 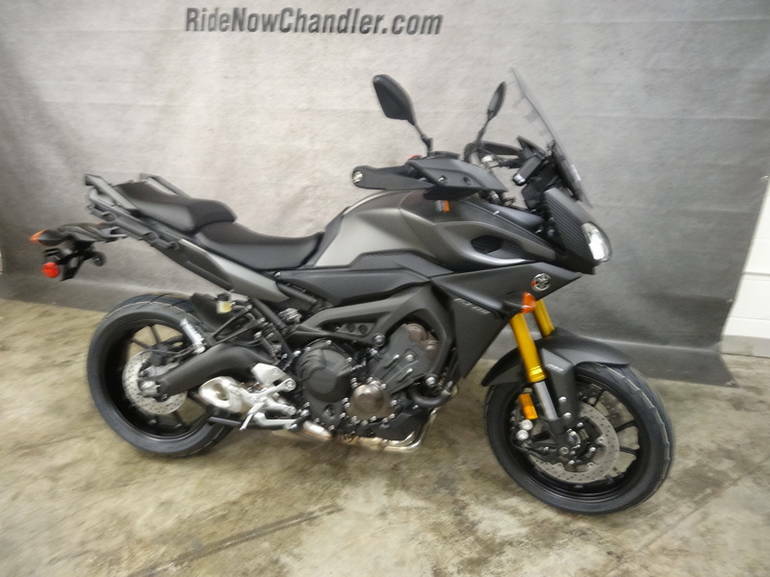 The FJ-09 is ideal for the daily commute, short fun rides, or weekend getaways. Anti-lock brakes work to help prevent wheel lock during braking. 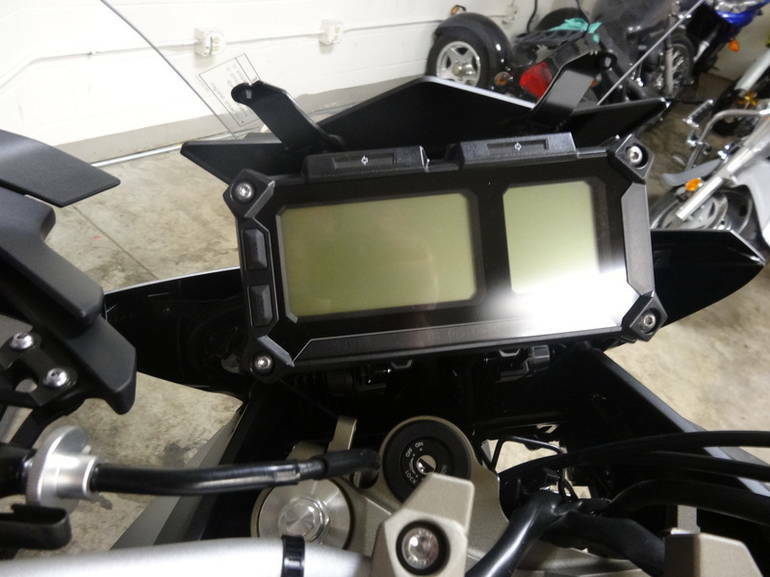 Multi-function dot matrix LCD instrument panel is designed to visually relay FJ-09 data to the rider quickly and clearly. 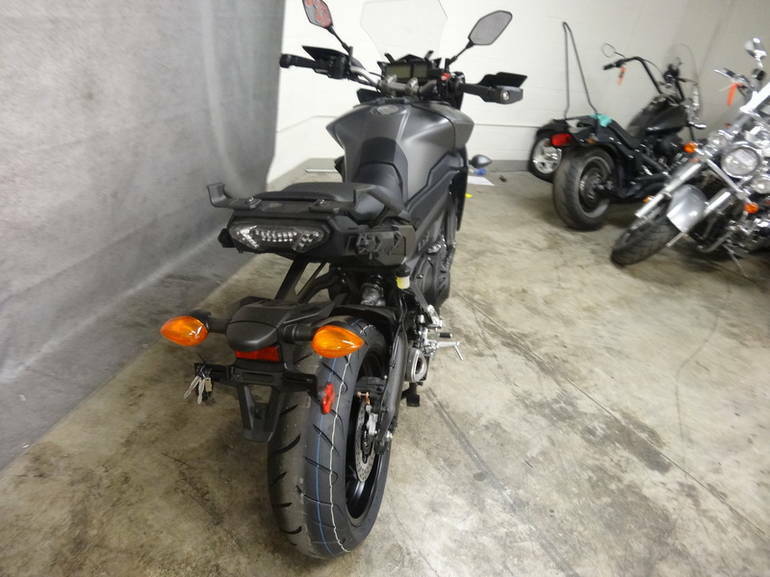 A modern and stylish LED headlight offers superior visibility and complements the FJ-09 s design. Accessory top case is available for added touring convenience and enjoyment. 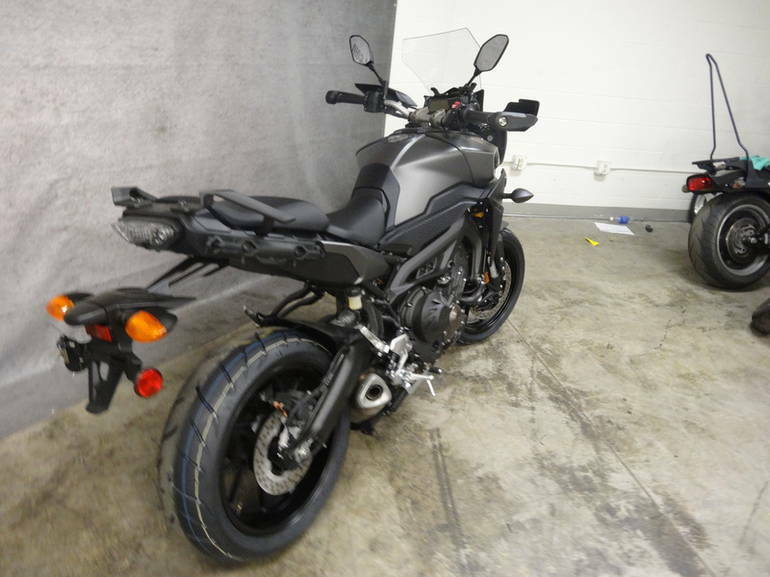 All Yamaha pictures are kind of Yamaha HD motorcycles picture was taken, including motor fuel gauge, engine, engine mounts, tires, fuel tank, the car handles, lights and so on, 2015 Yamaha FJ-09 full-screen viewing,2015 Yamaha Motorcycles today Price: $10,490 .